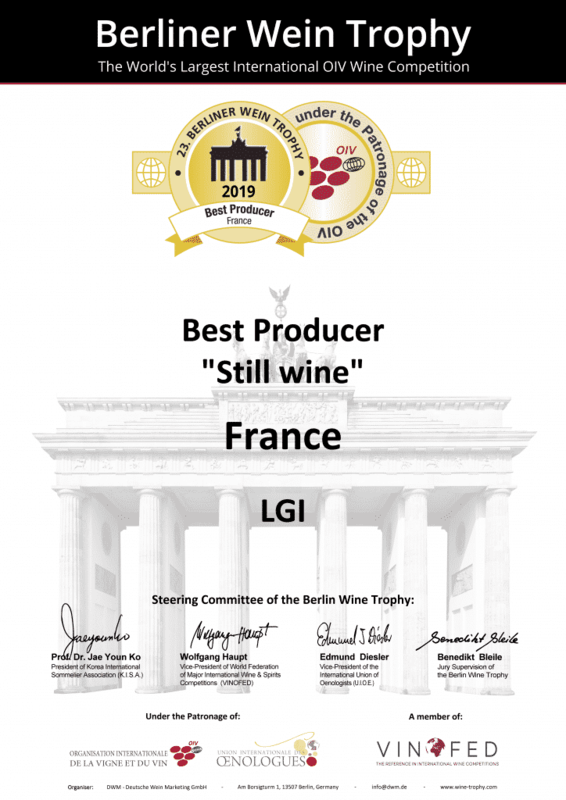 For the third year in a row, LGI is very proud to be granted Best Producer 2019 in the “Still Wine” category by the Berliner Wein Trophy! We would like to address a warm thank you to the Berliner Wein Trophy commission for this special prize. Our team is already at work challenging ideas and crafting great value wines that will stand up to this honour! In addition, we are very happy to announce that our wines have been awarded with 18 Gold medals and one Silver medal during the Berliner Wein Trophy Winter Session 2019! 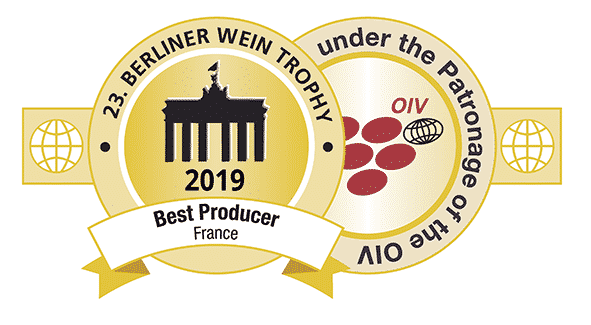 The Berliner Wine Trophy is the World’s Largest OIV Wine Competition. This major wine competition is also the Germany’s most important international wine tasting. BWT brings well-known producers and distributors from around the world together every year since 2004.